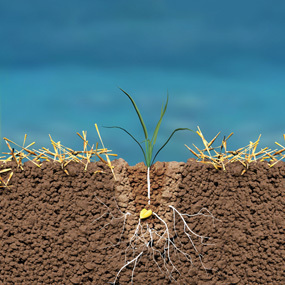 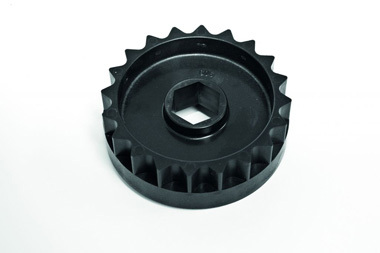 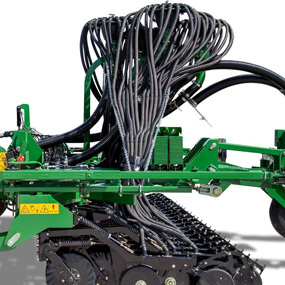 The SpartanII range is the next generation of Spartans incorporating new and improved features further increasing the productivity and versatility of this well-proven direct drilling solution. 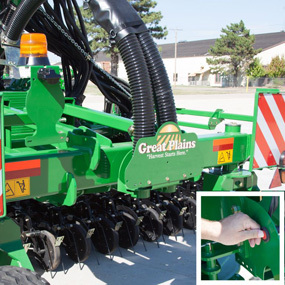 The second generation machine has been updated to suit Australian and New Zealand conditions. 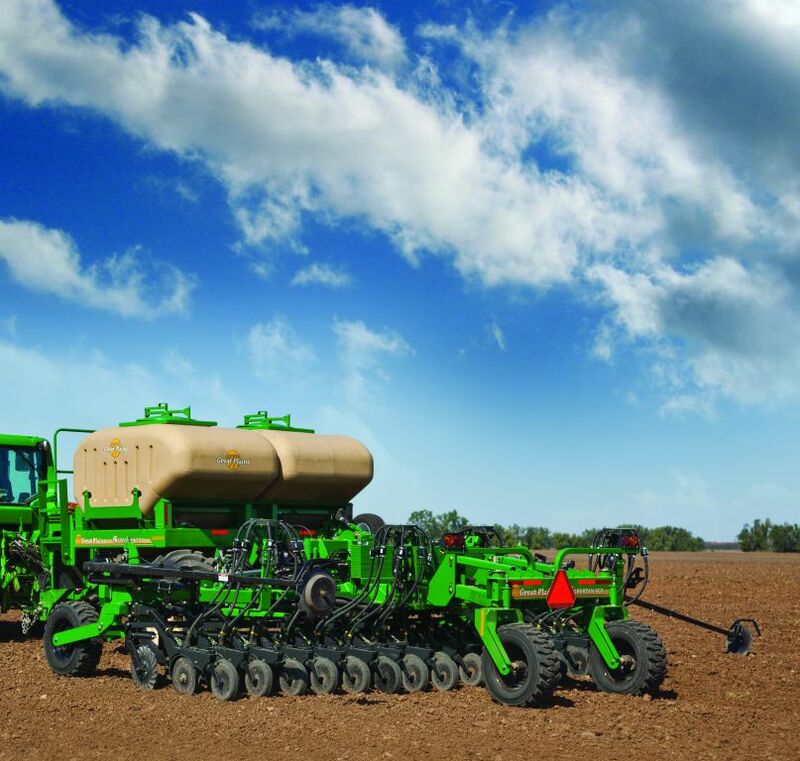 Built around tried and tested components and technologies, such as the well-proven zone cultivation design of Great Plains’ 07 Series opener, the new Spartan incorporates a wide range of new and improved features. 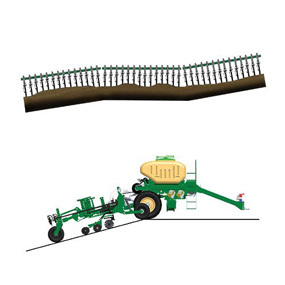 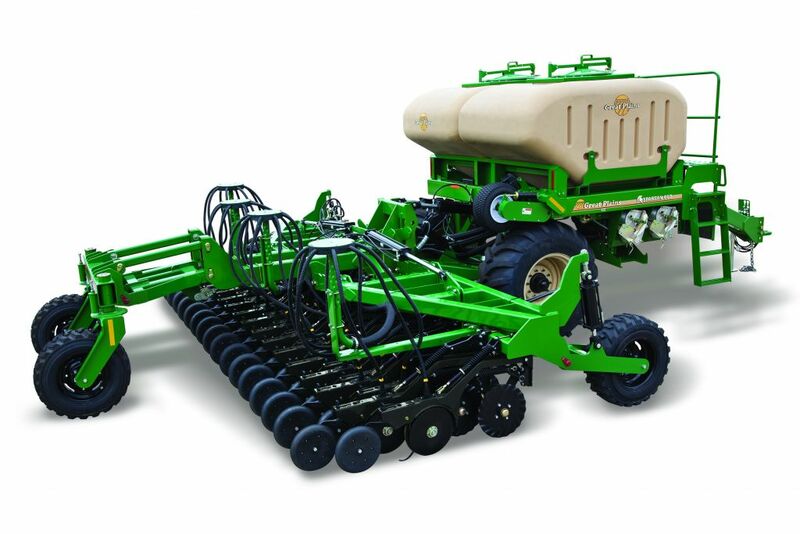 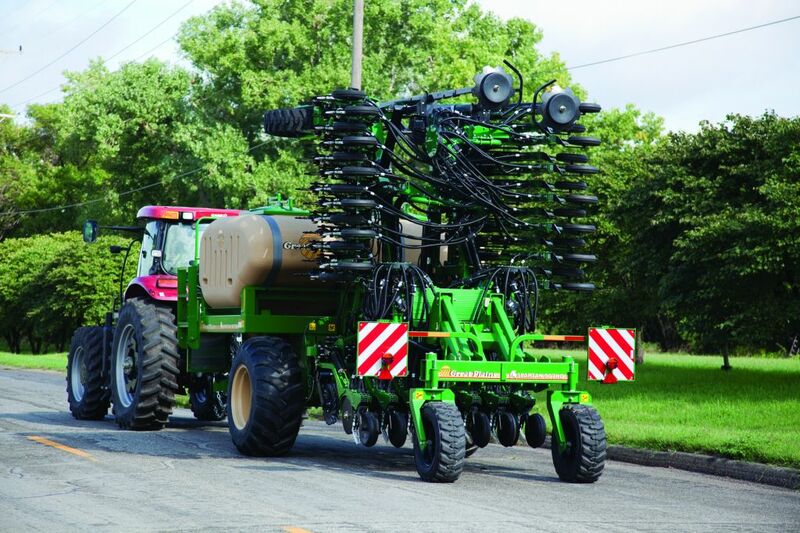 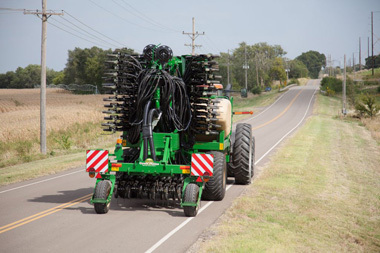 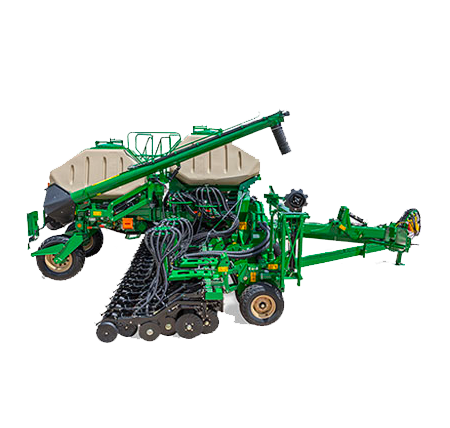 Perhaps the most significant change to the Spartan is a complete rework of the drill’s seed tower configuration based on the design platform established with the company’s Centurion cultivator drill. 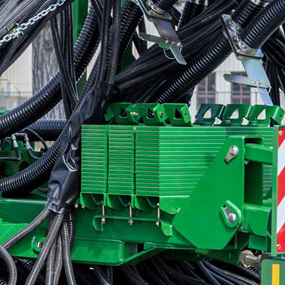 The new patented system utilises half the number of towers and all of them are mounted on the center section. 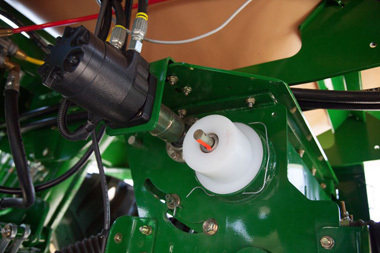 Other improvements have been made with ease-of-use very much in mind, including seed calibration located at the rear of the machine, easier access to weight brackets, improved on-road handling and new variable-rate hydraulic drive.